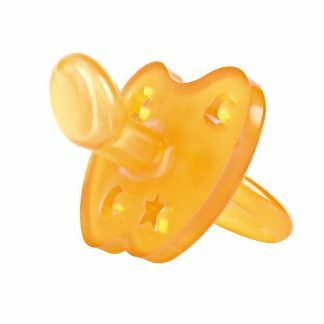 HEVEA Baby offers 100% natural rubber pacifiers, teethers and baby products – made of 100% natural rubber latex that are environmentally-friendly, non-toxic and safe for babies. 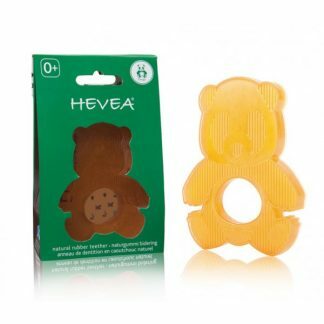 Beautifully gifted in FSC certified packaging, HEVEA products have NO artificial colors; they have NO PVC, NO BPA, NO Phthalate and they meet all safety standards – Meets EU standard EN1400, US regulations CPSIA & AUS regulation AS 2432-1991. 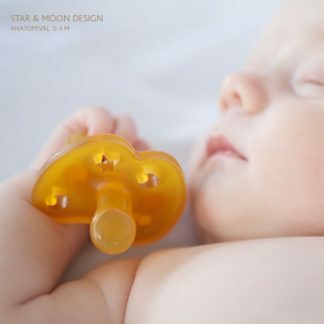 HEVEA pacifiers, teethers and bath products offer unisex designs for both baby boys and girls, and they have a hygienic solid design that will eliminate bacteria accumulating on the product. You will love these high quality, natural and safe baby products.